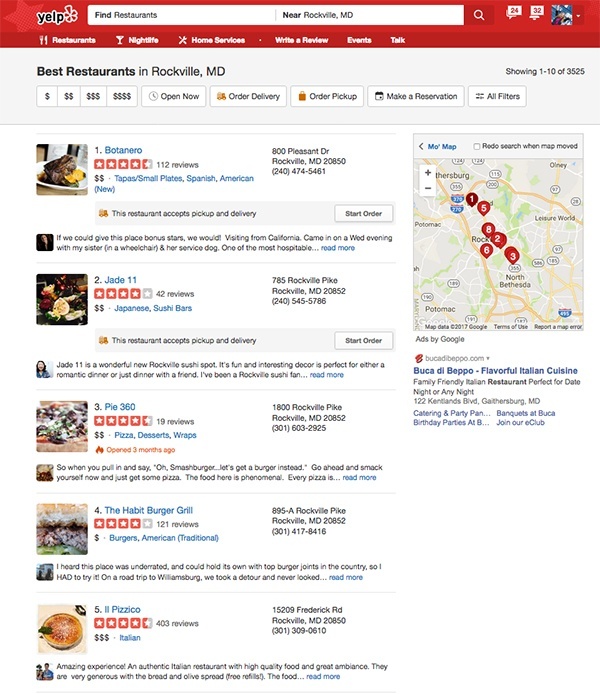 Rockville, Maryland's Botanero is a unique locally owned restaurant specializing in tapas-style fusion cuisine with influences drawn from Peru, Spain and the Americas. 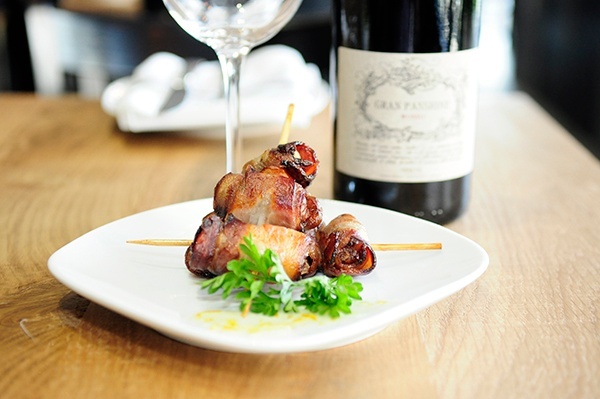 An affordable wine list, ceviche, flatbreads, cheese and charcuterie plates are a few of its most popular items. Botanero, which opened in August 2016 at Regency Centers' King Farm Village Center, recently earned top honors on Yelp, a user-generated review site that has more than 121 million reviews. From sangria making classes to an enticing menu — which touts wild mushroom mussels, chicken empanadas, braised pork ribs and bacon-wrapped dates — it's easy to see how local Yelp users sing Botanero's praises. 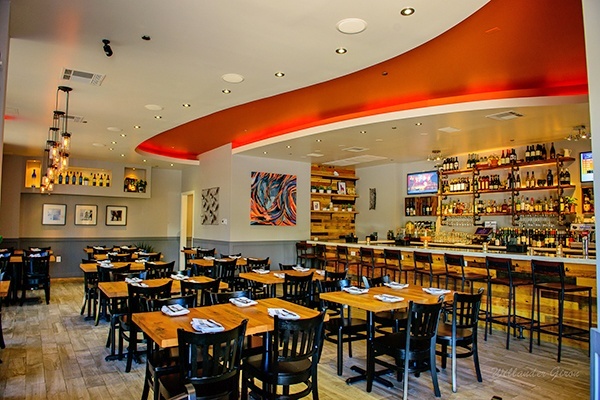 112 reviews were written about the eatery, averaging a standout 4 1/2 out of 5 stars. Menus change throughout the year, focusing on fresh, seasonal ingredients. "We are so lucky and fortunate that the Yelp community has embraced our concept," said Ken Skidmore, Botanero's operations manager and one of its four owners. "At the end of the day we are operating more than a bsuiness and our hope is that the people who spend time with us at Botanero believe in what we are doing – from the food and service to our desire to provide a comfortable space for everyone." Skidmore attributes much of the success to the staff, which he says is Botanero's biggest asset. "It's easy to see the passion and compassion in our people," he said. "Contributing to a great food experience is consistently at the forefront of everyone's mind and customers notice that. People in the community also appreciate locally owned businesses, so that helps too." The 55-seat dining room and 20-seat bar is open daily for lunch, happy hour, dinner and weekend brunch service. Yelp user Eddie K. from Rockville writes, "The decor around the bar area is really nice. This is a place that King Farm/Rockville really needed." "The food is a standout reason to visit the restaurant and keeps guests coming back," said April Laney, Regency Centers' Senior Leasing Agent. "Paired with good food and cocktails, the owners don't cut corners — they are extremely detailed and go above and beyond to support the surrounding community." Follow King Farm Village Center on Facebook.